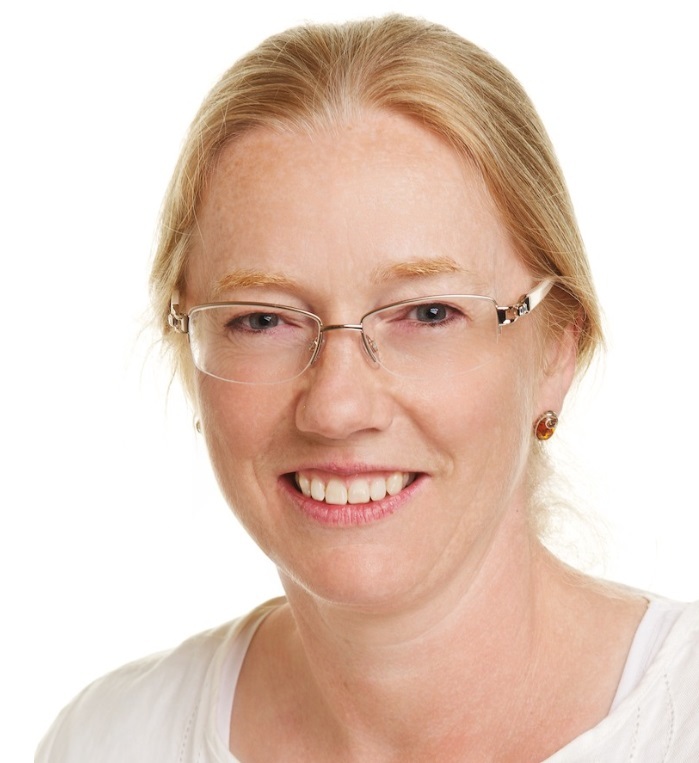 Sarah Griffin-Mason is Chair of the Institute of Translation and Interpreting (ITI) and Senior Lecturer in Translation Studies at the University of Portsmouth. She also runs a boutique freelance translation (Sp>Eng) and editing business for select clients specialising in the Academic, Education and NGO sectors. She trained as a Transeditor in the InterPress Service, Montevideo, Uruguay in the 1990s and she has over 25 years’ experience working for direct clients in Latin America and Europe. Sarah is committed to continuing professional development and lifelong learning as a point of principle and best practice. She firmly believes that we will see a paradigm shift in how we work with Artificial Intelligence (AI) over the coming decade, and is convinced that translators and interpreters need to ride the wave to survive and thrive in a more automated world. She has been instrumental in creating the ITI Research Network: with an inaugural Faraday Discussion Event planned for June. This group will form a closer nexus between academic researchers, corporate interests and individual translators and interpreters in an effort to produce evidence-based arguments to defend the unique capacities of human translators and interpreters in a machine-dominated world. Casting the Runes: from ‘human vs. machine’ to ‘orchestrated symbiosis’? Future translators and interpreters will face an amplified pro-machine rhetoric. Herculean efforts are needed to firmly peg these devices in place as our ‘tools’ and not our ‘masters’. The presentation is structured as a discussion of key tenets of the current Artificial Intelligence (AI) debate and will expand upon how such developments might impact on the professional practice of translators and interpreters over the coming decade. The discussion will cover many aspects of what we must expect as practitioners of the future, and the implications for business in our sector, before explaining what we can do individually and collectively to push back against the pro-automation forces in defence of our exceptional (and still largely unrecognised) capacities and skills. The session is designed to provoke thought and discussion, and each participant is expected to leave with a short ‘to do’ list for action after the event. Questions will be welcomed and contributions eagerly sought during the Q and A session at the end.